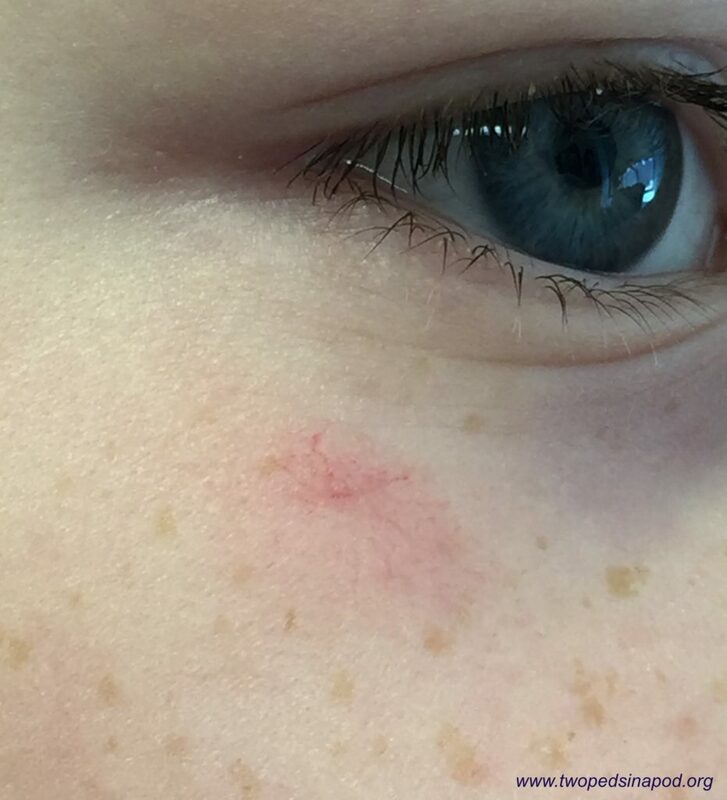 A red mark on your child’s cheek appears just like the one above. Can you wait to ask the pediatrician about it at their next check up? Yes, you can wait. The spider-like pinkish mark is aptly named a spider angioma. Also called by other names such as spider nevus or spider telangiectasia, the marks are composed of fine blood vessels in a radiating pattern close to the skin’s surface. When pressed, they momentarily disappear (blanching). 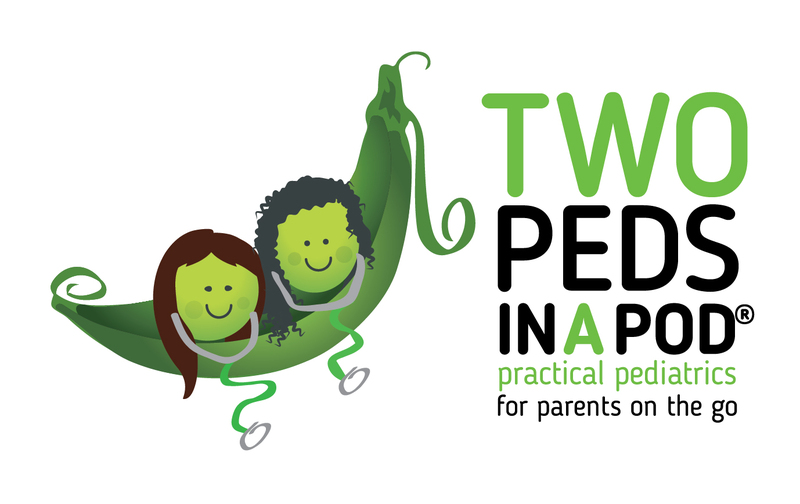 Although in adults they can be associated with pregnancy or liver disease, having one or two is common in healthy children. Since they are harmless and often resolve in their own, we usually leave them alone. There’s also a type of red mark called a cherry angioma. You can probably guess what shape those marks take. Great graphics and easy to understand information. Good job Peds!